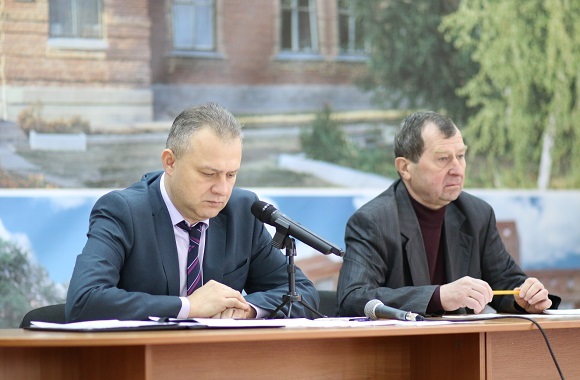 Today a regular meeting of the Academic Council took place at Luhansk National University. Formation of the image of the university in modern conditions. D.Y. 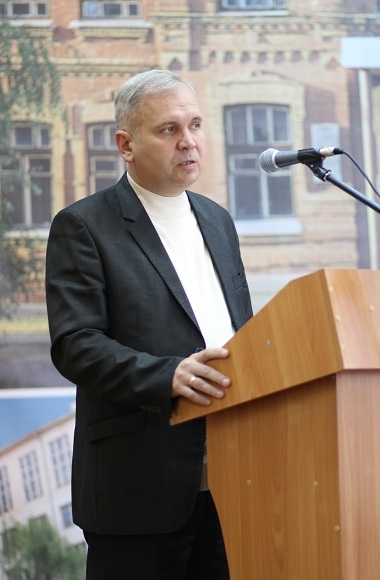 Kovalev spoke about the readiness of the University for working in the autumn-winter period. 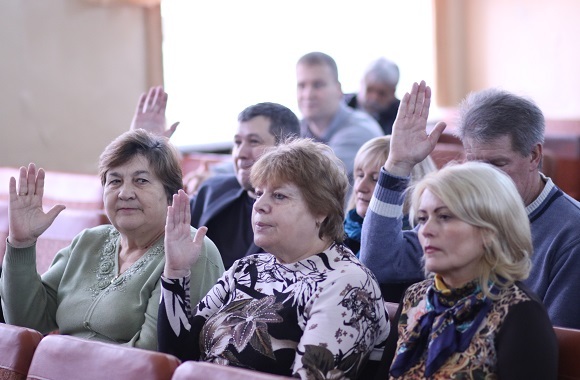 Having heard and discussed the report of the Vice-Rector for Administrative Work, the Academic Council noted that the University held the preparation for the autumn-winter period of the academic year 2016-2017. According to its plan the current repairs of classrooms were done. Through participation in the program funding by the State Fund of Regional Development were received grants for major repairs with the thermo modernization of some academic buildings and sports hall as well as the plan to set the boiler water economizer, which will reduce heating costs and reduce the level of flue gas emissions to the atmosphere. With proper and timely implementation of SFRD program will create conditions to increase the comfort level of educational and residential buildings. I.A. Lysenko and I.V. 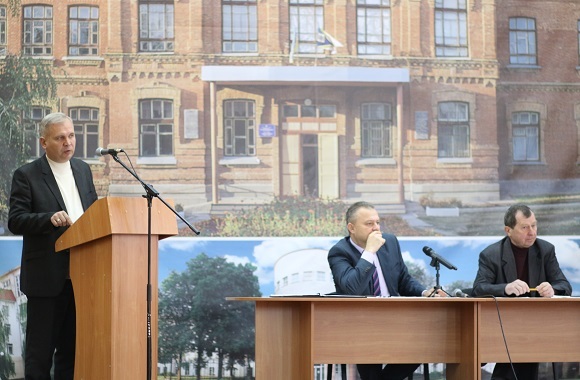 Migovich gave a report on the formation of the image of the University in modern conditions. 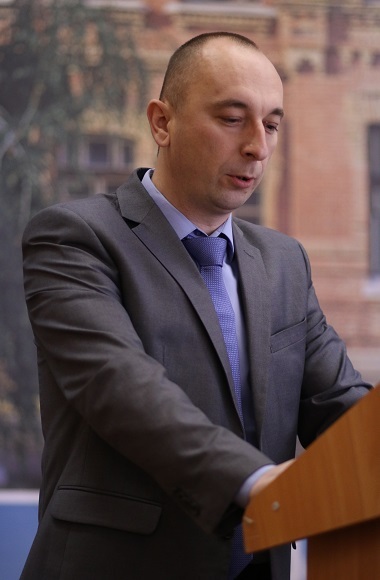 Having heard and discussed the report of the Head of the Marketing Department and the Acting Head of the International Relations Department, the Academic Council noted that the structural subdivisions as a whole had provided a satisfactory organization and execution of a range of advertising and career guidance activities in the academic year 2015 – 2016. The staff of the Marketing Department is working on updating the official website of the University concerning informational materials about the structural subdivisions, job prospects, opportunities and base practices, international exchange programs, content and educational disciplines programs. The complex of advertising and career guidance activities to support the positive image of the university in the academic year 2016-2017 was adjusted in accordance with the tasks of this year, taking into account the shift in focus and was sent to all structural subdivisions. However, considering the significant achievements in advertising and career-oriented work, were highlighted a number of problems requiring further solving. The strategic goal of the University development is recognition in the European and world educational space, active partnership, and entry into the international educational and scientific organizations. In this regard, the International Relations Department of LNU was based on numerous studies on the internationalization of higher education and individual schools. The university’s image in this area is formed by the participation of students and researchers in international programs and projects, thanks to the active work of the employees. 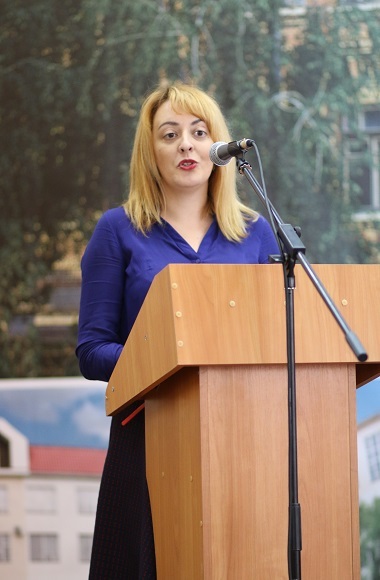 This allowed to sign an agreement with the University of Lodz (Poland), Higher School of Tourism and Ecology in Sucha-Beskidzka (Poland), the Tbilisi State University named after Ivan Javakhishvili (Georgia) that enables students of LTSNU to study parallel at the foreign university, among which the Silesian University of Technology. This year, the International Relations Department of LNU designed the booklets for foreign entrants. Given the achievements, with access to international markets, cooperation is impossible to realize the university branding due to a lack of internationally oriented promotional materials. Also during the meeting of the Academic Council approved a complex of advertising and career guidance activities to attract applicants to LTSNU in the academic year 2016 – 2017. 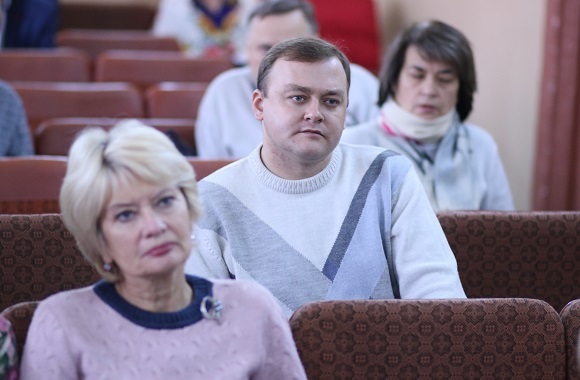 The participants of the meeting considered the question of the recommendation for publication of scientific and professional publications and collections of scientific papers, as well as they approved dissertation themes and packages of complex examinations.